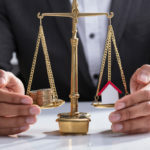 We are a foreclosure defense and bankruptcy law firm servicing clients in Queens, Brooklyn, Bronx, Manhattan, Nassau, Suffolk and Westchester Counties. Our foreclosure bankruptcy lawyers offer personalized legal representation to our clients to achieve the best results possible. If you have been served with a notice of foreclosure by your bank or have been served with a summons and complaint, our New York attorneys can defend you and help you stay in your home. 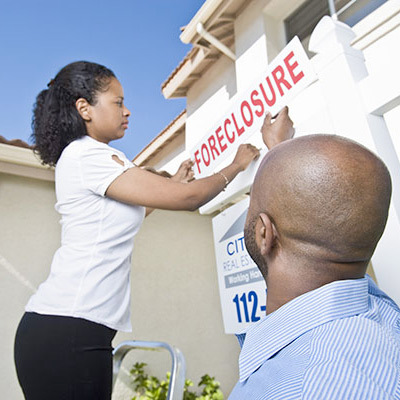 Foreclosure is a very stressful and daunting process, but you do not have to lose your home. 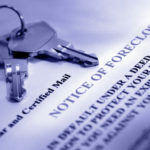 Our foreclosure defense lawyers will take the time to explain the process of defending you in your foreclosure. By consulting a foreclosure attorney at our firm as soon as possible, you can fully understand your options and fight to stop foreclosure. 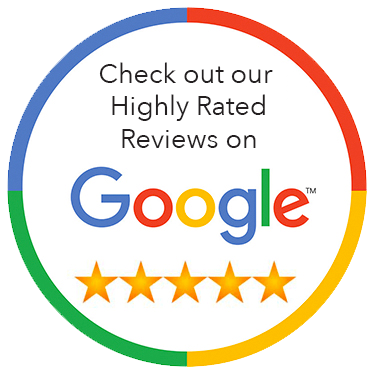 Review our Success Stories to see how we helped homeowners modify they mortgages and stop their foreclosure in New York. Are you drowning in debt? Are you feeling stressed about your finances? Are your wages being garnished? Our Queens bankruptcy lawyer will get you out of debt. We will take the time to explain the process of filing for bankruptcy, and our low fees make it possible for most people to file and get a fresh start. A Chapter 7 bankruptcy attorney can eliminate debt, stop collections, stop wage garnishment, stop the eviction process, stop foreclosure, and get rid of old IRS debt as well as judgments. 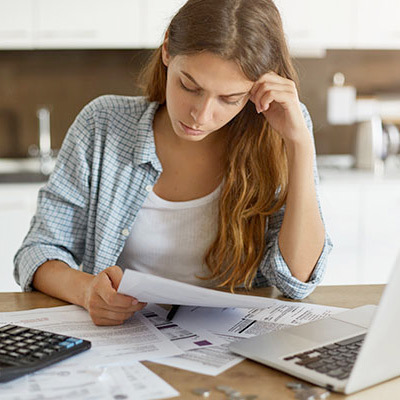 Most people file Chapter 7 bankruptcy to get rid of credit card debt and medical bills, and are surprised to learn that the benefits of filing extend far beyond wiping out that debt. Filing for bankruptcy is usually a great step towards re-building credit. Ariel Poltielov helped save my house from foreclosure. He negotiated short payoff and my mortgage company agreed. He is extremely knowledgeable and always very responsible. I would like to thank Mr. Ariel Poltielov so much! he has helped my parents with their loan modification that they have been dealing with for 7 years. We have nothing but a positive experience with him for the past couple months. He's honest, patient and professional. We had another lawyer who wasted our time for years but when we went to Mr Poltielov he resolved the issue in months. I would highly recommend him. I was very stressed and in debt constantly being harassed by collection companies. The attorneys at Poltielov and Habib, LLP helped me file for Chapter 7 bankruptcy and I was debt free after 4 months. I highly recommend this law firm. 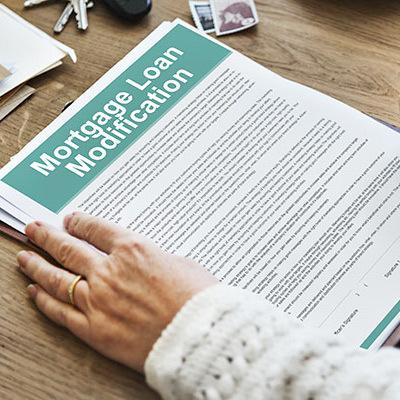 I spoke with many modification lawyers when I defaulted on my mortgage payment. But I chose this office and they did a great job in helping me with a mortgage modification and lowered my payment. I was extremely happy with their work. 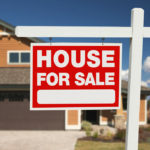 I received a notice that my house was going to be sold. I found Ariel Poltielov online, and he explained my options, he was very knowledgeable and informative. He was able to stop my sale and then work out a resolution with the bank.